A North-East distillery has launched an exciting new venture with the creation of the UK’s first single cask cask-strength rum. Devil’s Point, developed by Deeside Distillery, is the first rum to be aged in a variation of experimental casks. This creates products with as much character and authenticity of a Caribbean rum as possible – but still being aligned to Scotch Whisky production. The procedure used by the Banchory-based Distillery includes using higher temperatures to ferment the product in order to mimic the warmer climes paired with the use of dunder and dunder pits, a traditional and sometimes fabled flavour source used in the fermentation and distillation of the wash of Jamaican rum. 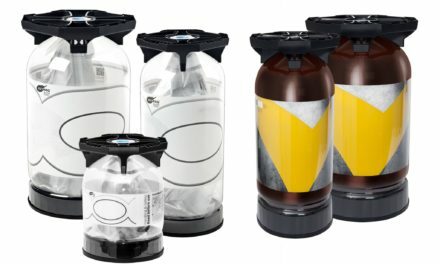 This gives this new spirit a much higher ester count which create a whole array of different flavours and complexities that make the products unique. The use of smaller casks for aging help to speed up the process by three to four times than normal. Brand ambassador Ryan Rhodes, “The appetite for rum was really flagged up during one of our projects with Aberdeen bar Dusk who were using between 80-100 bottles of rum a week and wanted to create their own spirits in-house. The ‘Dusk Distillation Project’ allowed us to develop a rum and after tasting it last year, we decided to create Devil’s Point as it was too good not to share. Deeside’s Head Distiller, Liam Pennycook, has an impressive track record in contract distilling Scottish rums and has applied his knowledge and experience to create Devil’s Point. 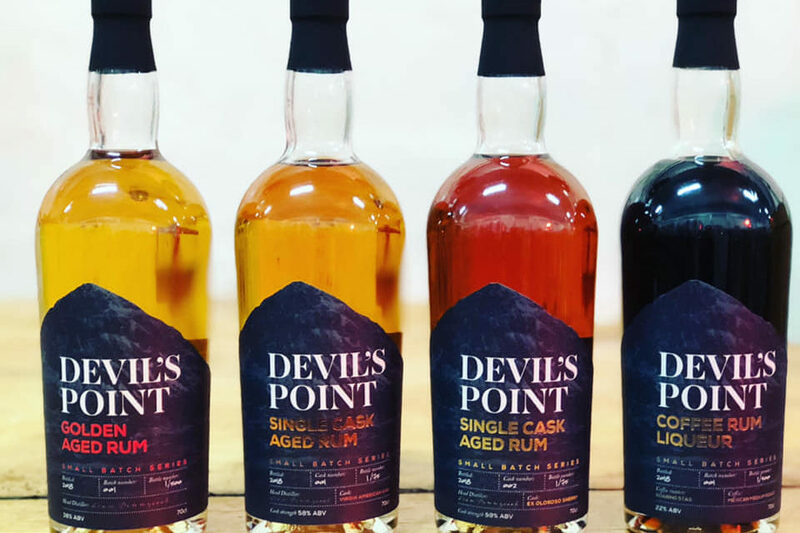 The Devil’s Point rums are being released as a crossover of spirit flavours with a sherry cask finish to keep in line with Scotland’s whisky heritage. Deeside Distillery has also released an aged golden rum, coffee rum liqueur and a Virgin American Oak single cask, cask-strength small batch which will have no more than 75 bottles.